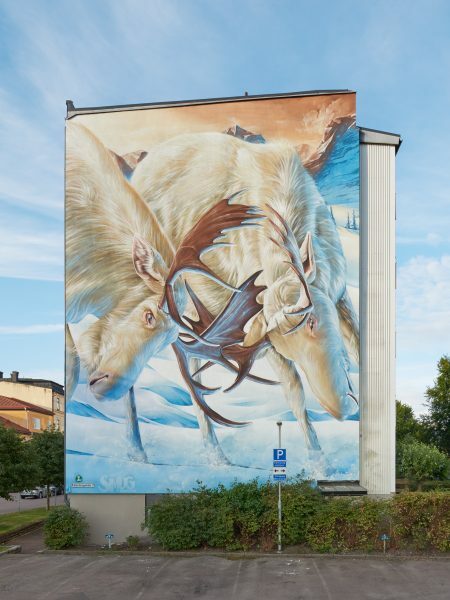 The White Moose Project in Värmland is Artscape’s biggest project – and this summer (24/7-18/8/2017) 25 artists from all over the world are joining up; taking over an entire region of Sweden – including Arvika, Filipstad, Forshaga, Grums, Karlstad, Kristinehamn, Munkfors, Sunne, Säffle, Torsby & Årjäng. ArtScape is a nonprofit organization that seeks mainly for two things: first, inspiring people and second, promoting public art. They stand for challenging the dominance of advertising boards in the modern cityscape, because in their eyes, wonderful art is not supposed to be seen only in galleries and museums – they want to get out of there. That´s why they are trying to expand cultural boundaries every year – creating a bigger and extense community of art lovers and enthusiasts. 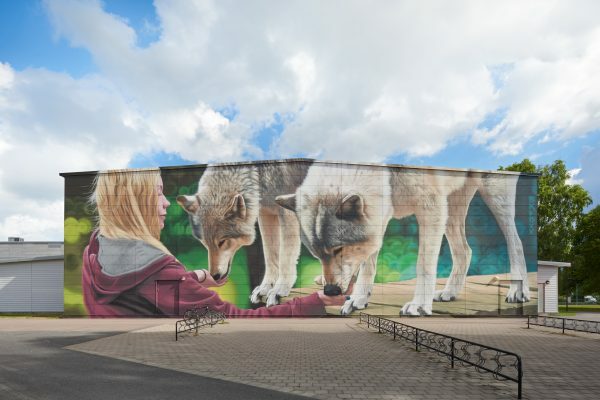 The Artscape organiziation is hosting a series of workshops, which are open to all ages and skill levels – including free artist talks and a panel discussion during the recent White Moose project. 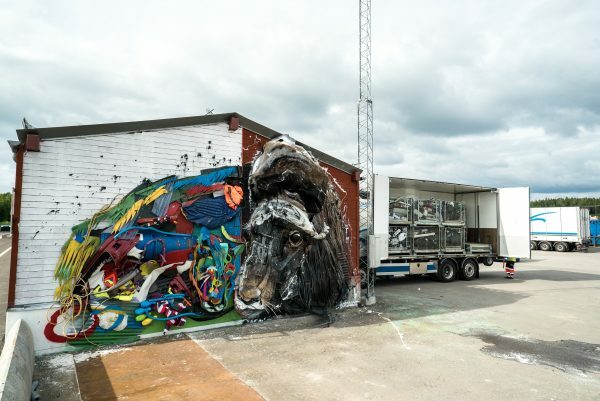 Their past editions in Malmö and Gothemburg have a very important significance for the Scandinavian culture and the street art/urban art movement. 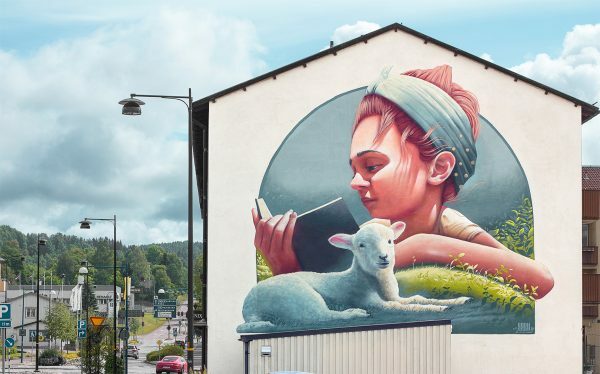 The city Gothenburg, was well known for their disgrace to any kind of street art/ urban art, but ArtScape resulted a great success, acomplishing 18 pieces of public art; involving the 10 cartiers of the city, from dowtown to the suburbs. One can say, that this was a groundbreaking event showcasing the key concept of ArtScape: Bringing art to the people. 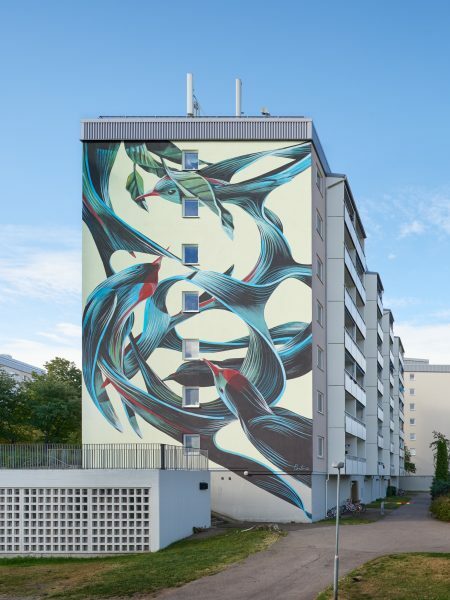 Artists attending this year: Pantonio, Pastel, Ledania, Smug, BKFOXX, Yash, Vexta, Nomad Clan, Annatomix, Hitotzuki, Zadok, Tatiana Suarez, Hyuro, Wild Drawing, Sagie, Super-G, Henric Thag, Bordalo, Faith 47, Case Maclaim, Caratoes and Shalak & Smoky. 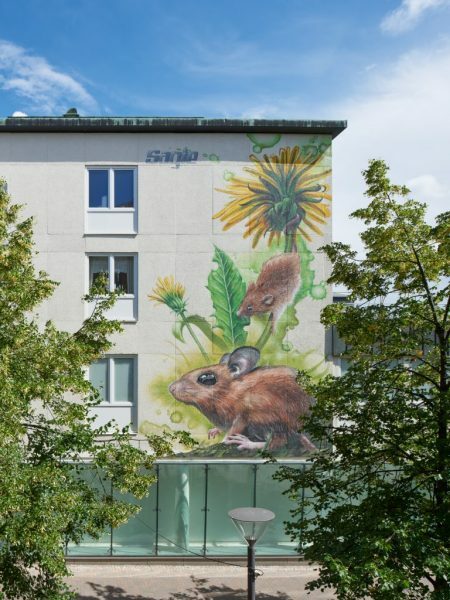 Veröffentlicht in contemporary art, Exhibitions, Festivals, Graffiti, Murals, Paintings, Projects, street art, urban artGetaggt mit artscape2017, exhibition, Festival, graffiti, murals, outdoor, painting, spraypaint, streetart, sweden, the white moose project, urbanartBookmark the permalink. Love the moose in particular.